We specialize in recovering data from hard drives that have failed due to hardware faults, file system problems, hard drives not detected by the operating system, or not detected by the computers BIOS. Hard disks making clicking sounds. Hard drive firmware problems, motor faults, electronic and internal head failures. 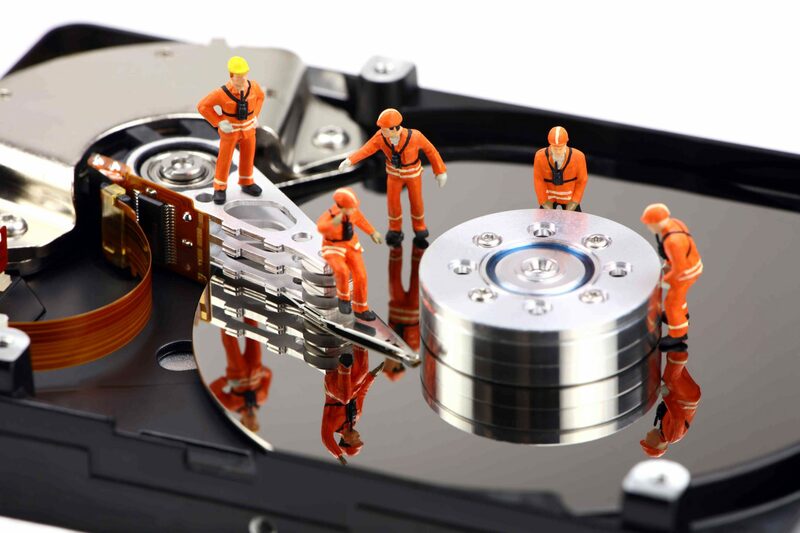 We use the latest state of the art equipment and years of experience to offer an affordable data recovery solution. Recover lost & deleted files from formatted, lost and deleted partitions. Recover files from internal hard drives, external hard drives, portable hard drives, USB flash drives, memory cards, tape drives and many other magnetic media with damaged or corrupt file systems. NTFS, FAT, Fat16, Fat32, Linux Ext2, Ext3, Mac HFS, HFS+, Reiser. Raid 0, raid 5, raid 6, raid 10, Jbod. Call the Hard Drive Doctor. I took my computer in to be repaired at the shop i bought it from just over a year ago. I was devastated to find out my hard drive had failed. All my family photos and videos were on that disk. They were not able to save anything at all from the disk. They said i would need to contact a data recovery company if i had any chance of getting anything back. I made some calls and was told it would cost well over a thousand dollars. Then a friend told me about hard drive doctor so i gave them a call. I'm happy to say, all my photos and videos were recovered, the cost was no where near a thousand dollars. I'm very pleased with the service and cost, and would highly recommend hard drive doctor if you need your data recovered. Thank you Hard Drive Doctor. Hi Eddie thank you so much for the recovery of the hard drive. You did what the top of the line centre's couldn't. You kept up communication and progress reports and were honest and upfrony with your pricing.IT & HIFI Solutions.